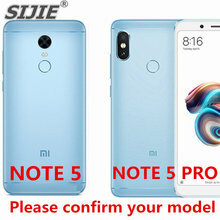 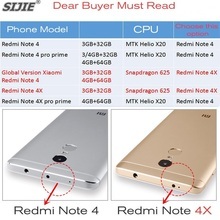 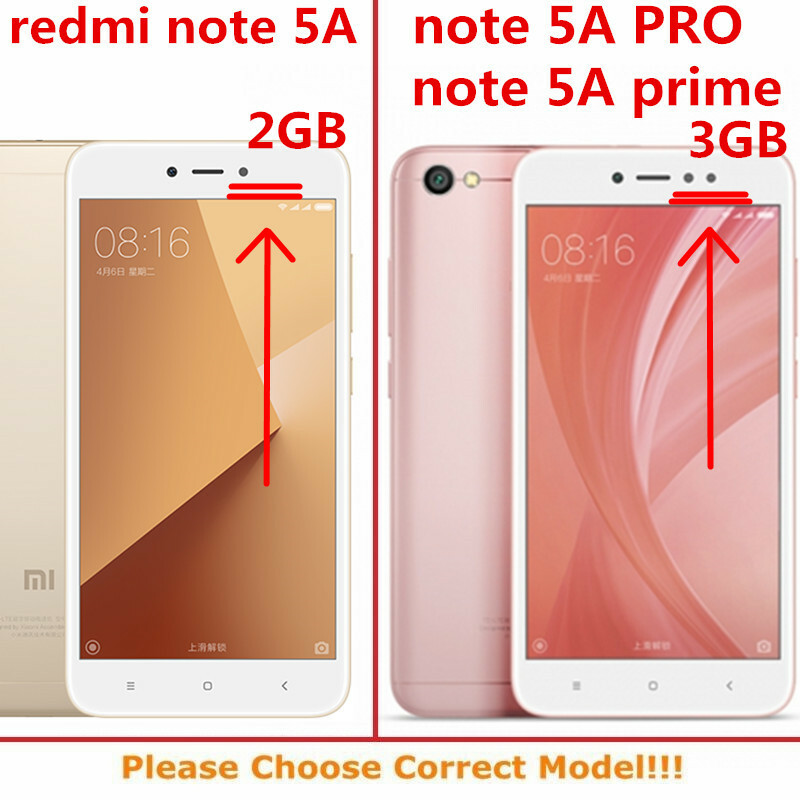 redmi note 4 and redmi note 4 Global version is different.Please confirm your phone model before buying! 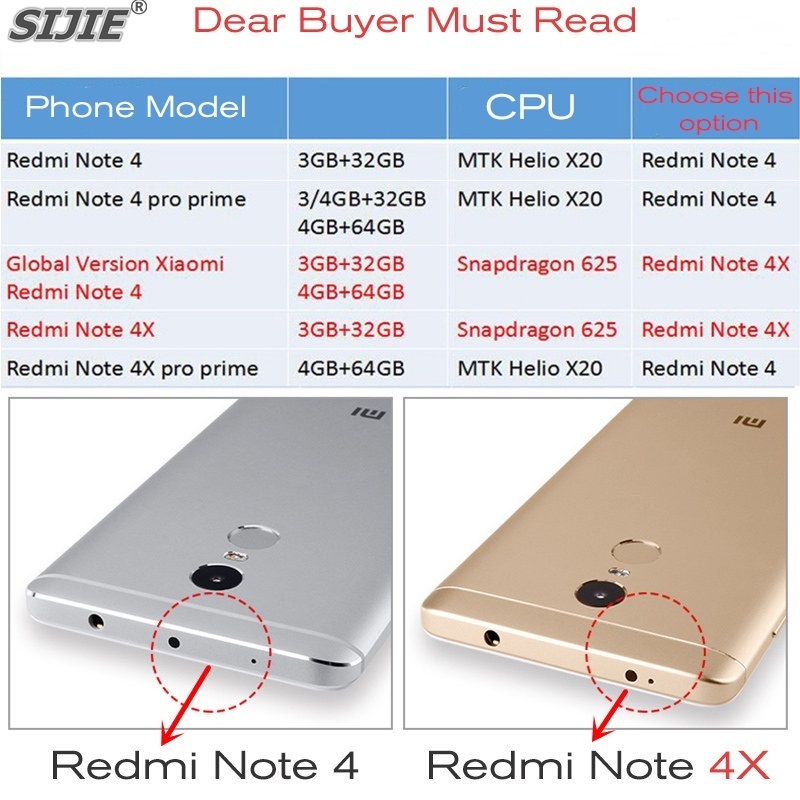 redmi note 3 and redmi note 3 Global version is different.Please confirm your phone model before buying! 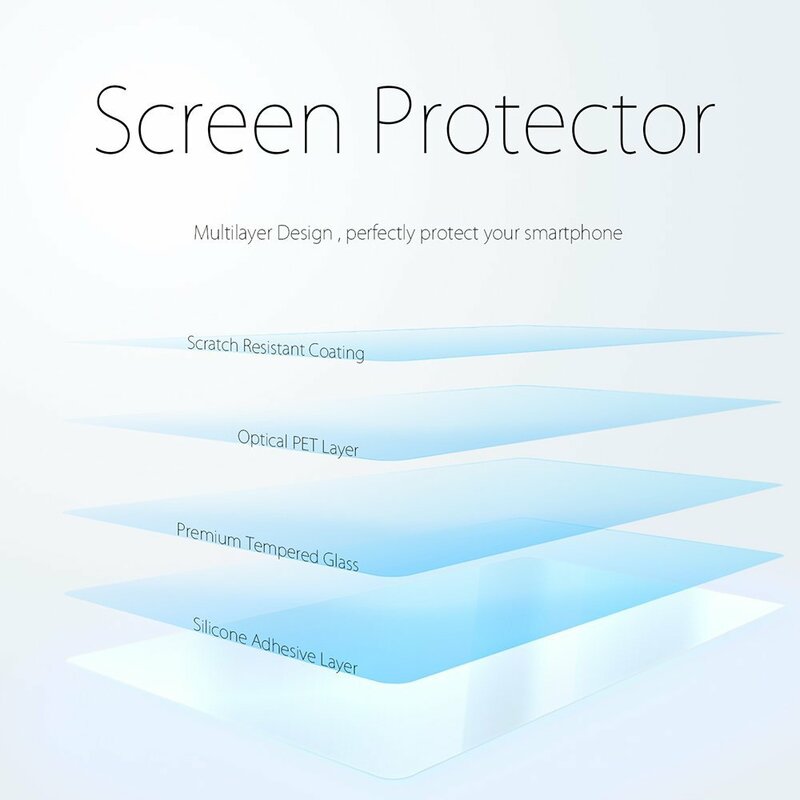 Once fitted it protects your Phone screen from scuffs, scratches, cracks and water. 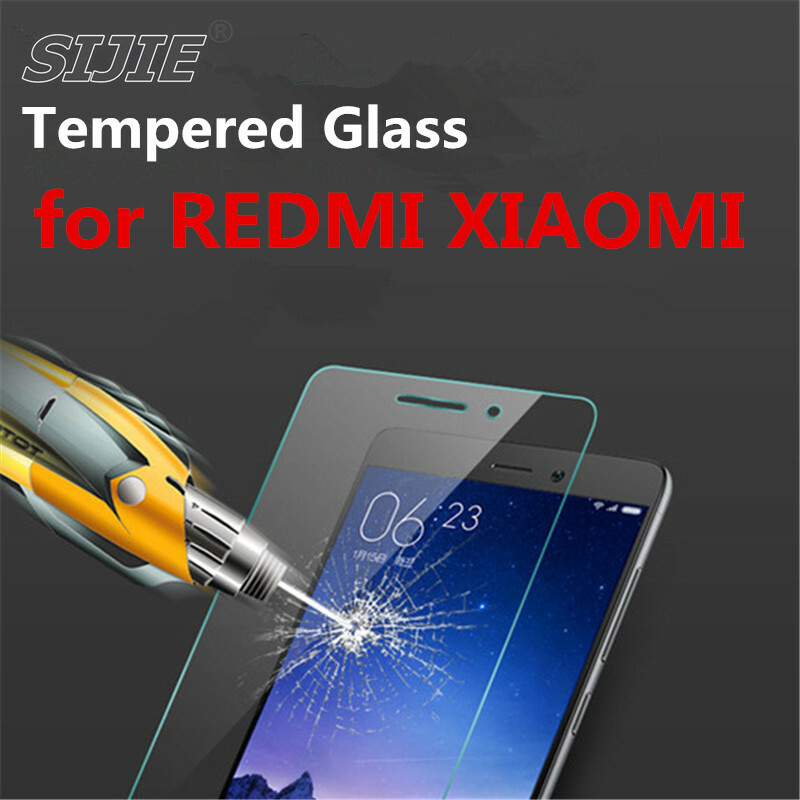 9H Hardness Super Hard, even sharp objects such as knives and keys will not scratch the tempered glass film. 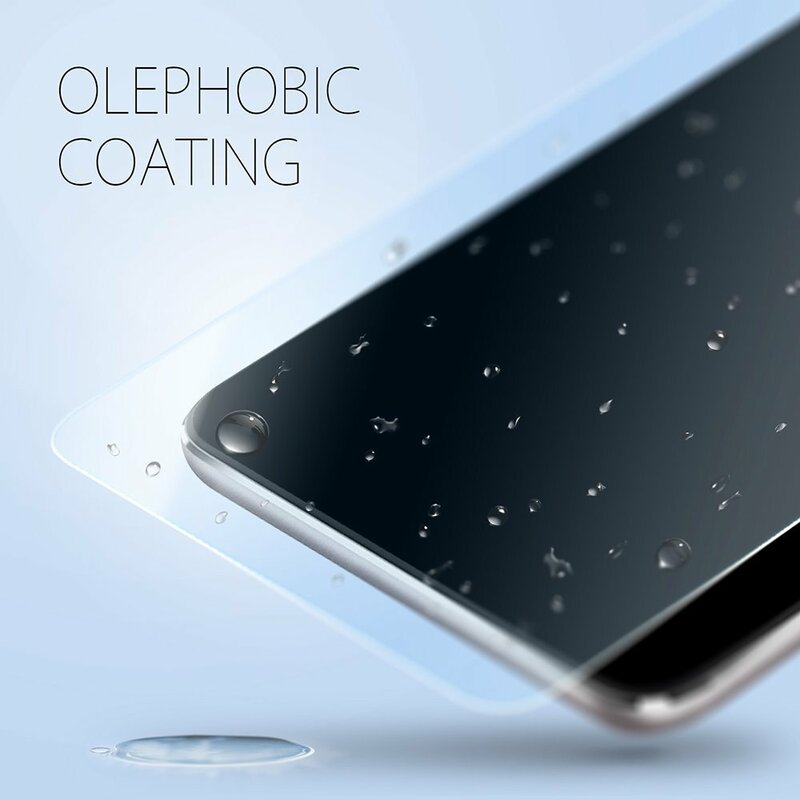 Oleophobic Coating Prevents from fingerprints and other contaminants. 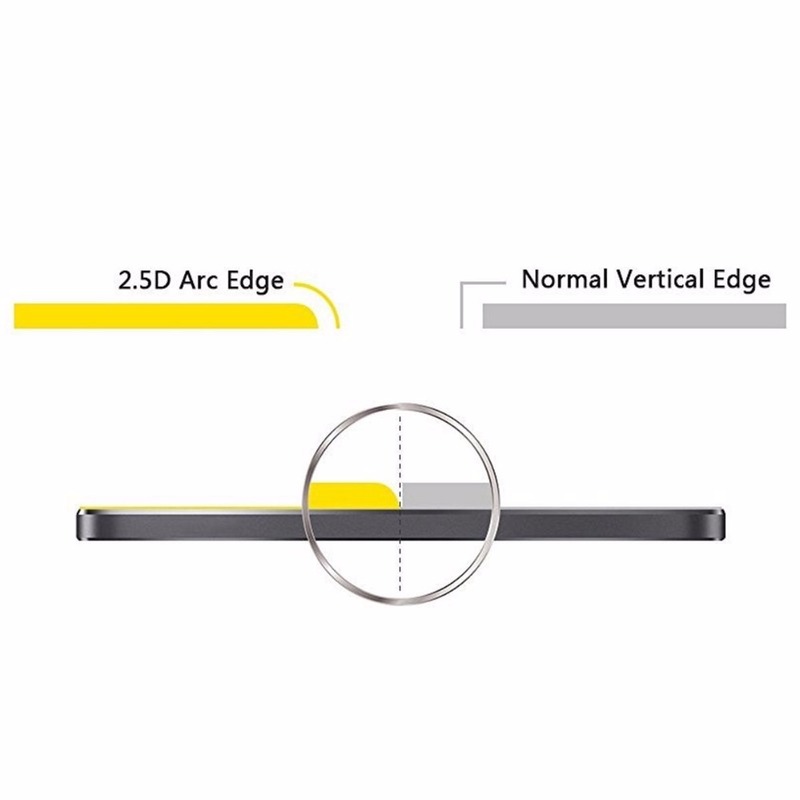 Makes it easier to clean. 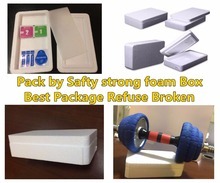 Shatter Proof If broken , the small pieces are held within the film. They are not sharp, making it much safer to use than other glass products. 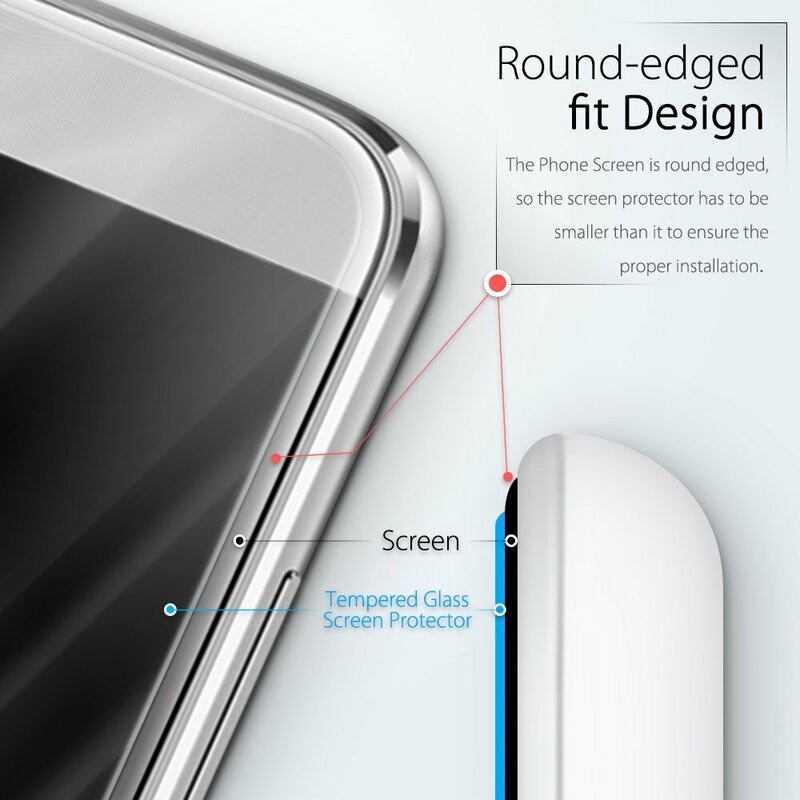 Perfect Adhesion Made with chemically treated, transparent tempered glass with silicon adhesive to keep it in place. Responsive Touch When fitted the phones touch screen sensitivity will remain unaffected. 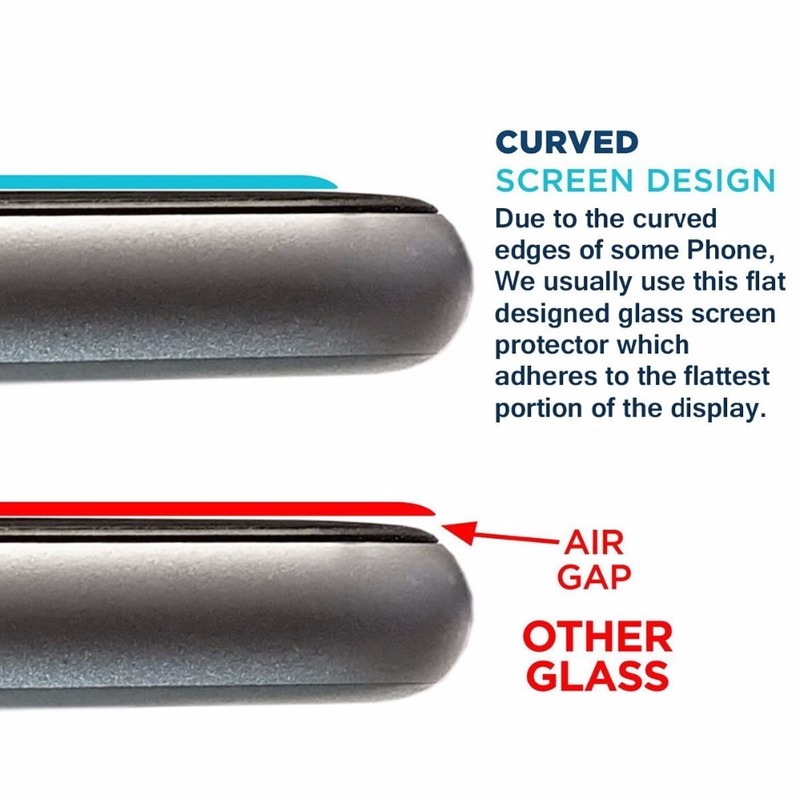 Complete Transparency Does not effect the screen in any way after application, giving full touch sensitivity and visibility. 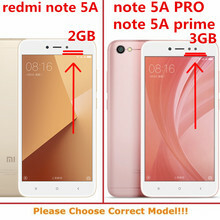 Choose 2 PCS ,get 5% discount and little gift! We are committed to, each piece of checked before shipping again,use good packaging,provide the best service!